This is not the first time the “leprosy” of populism in Europe has been condemned by the French government. 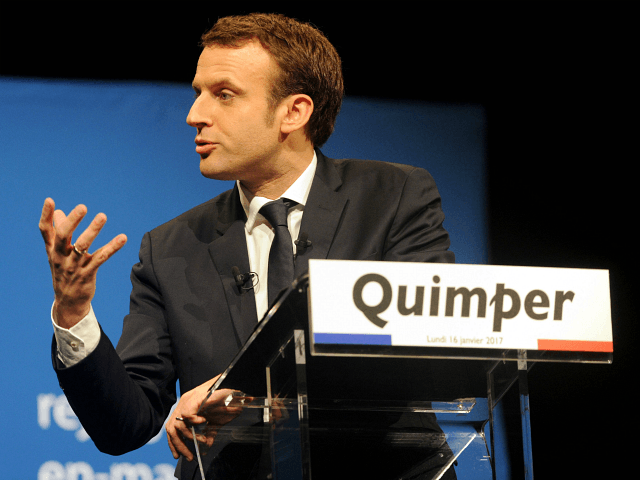 In June, French president Emmanuel Macron launched an attack interpreted by the Italian government, a coalition of the anti-establishment Five Star Movement led by Mr Di Maio and the right-populist League led by Mr Salvini, as being directed at their country. “I’m saying to you in the gravest terms: Many hate [the European Union], but they have hated it for a long time, and now you see them rise, like leprosy, all around Europe, in countries where we thought that they would never reappear,” Mr Macron had said.